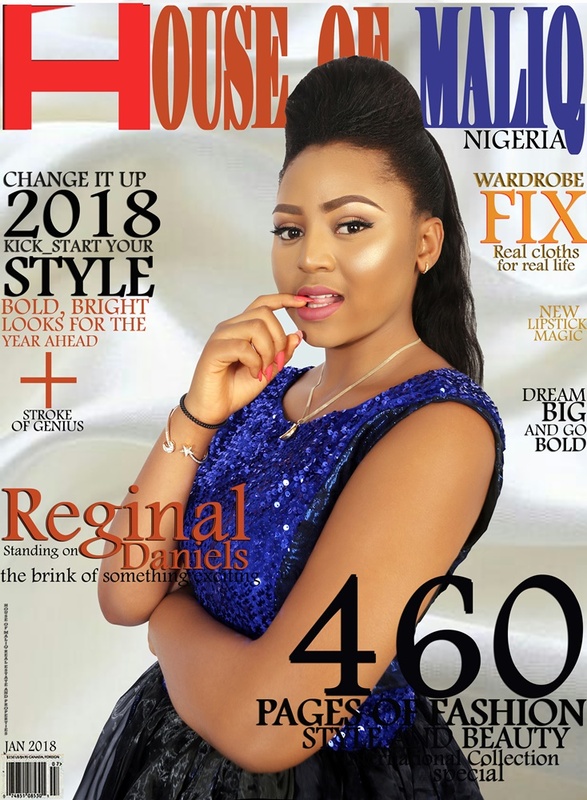 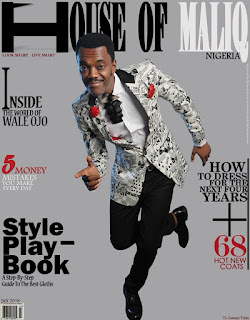 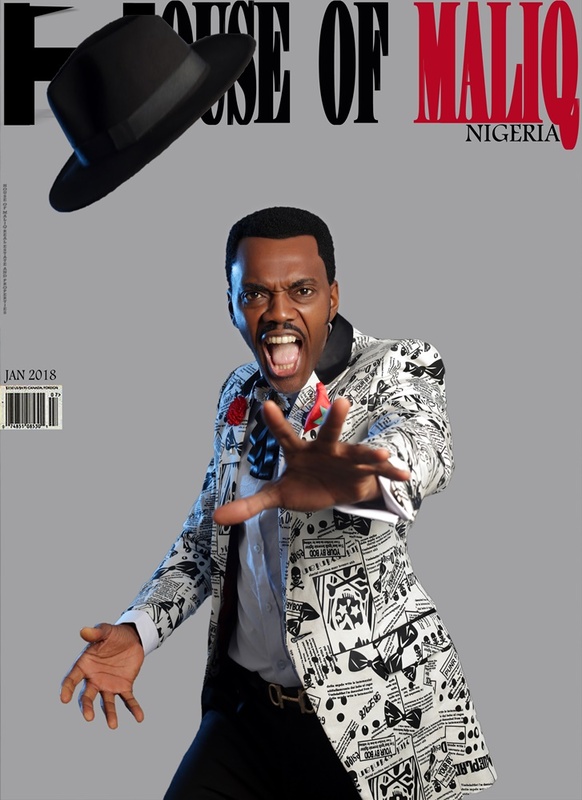 Nollywood’s finest, Wale Ojo and Regina Daniels are the cover stars for House of Maliq Magazine‘s January 2018 issue. 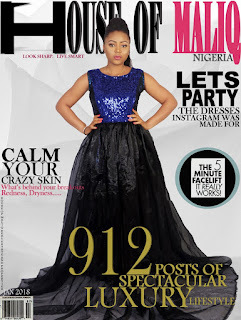 Teen sensation, Regina Daniels was born on October 16, 2000. 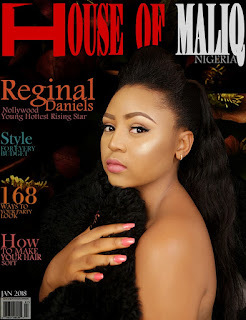 Regina inherited the actor’s gift from her mother, RIta Daniels. 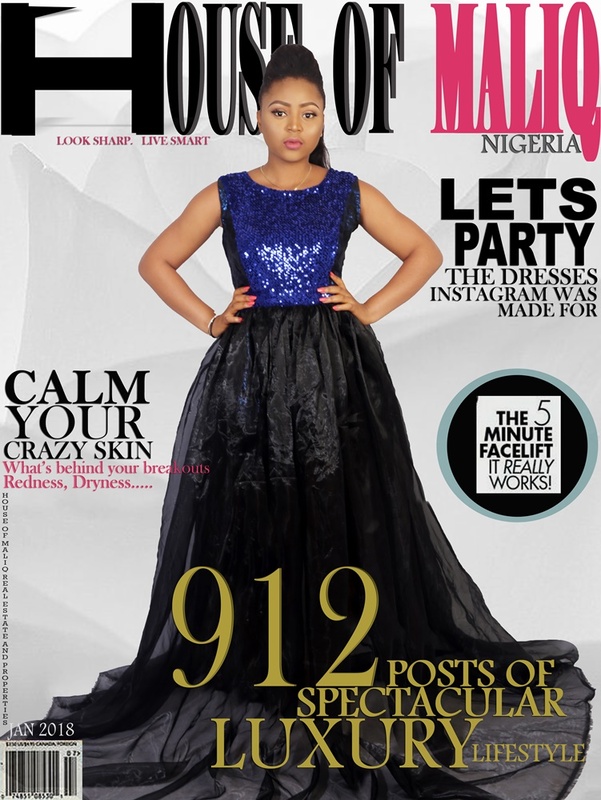 She started her actress career when she was only seven years old! 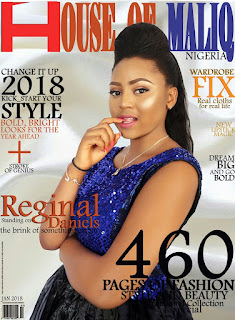 Regina Daniels attended Hollywood International School and is currently a student at Igbinedion University, Benin City! Wale Ojo is a Nigerian actor who came into prominence in 1995 for his role in The Hard Case. 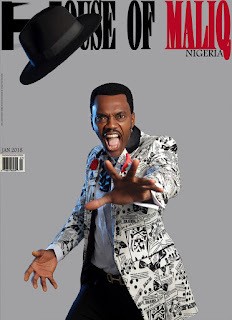 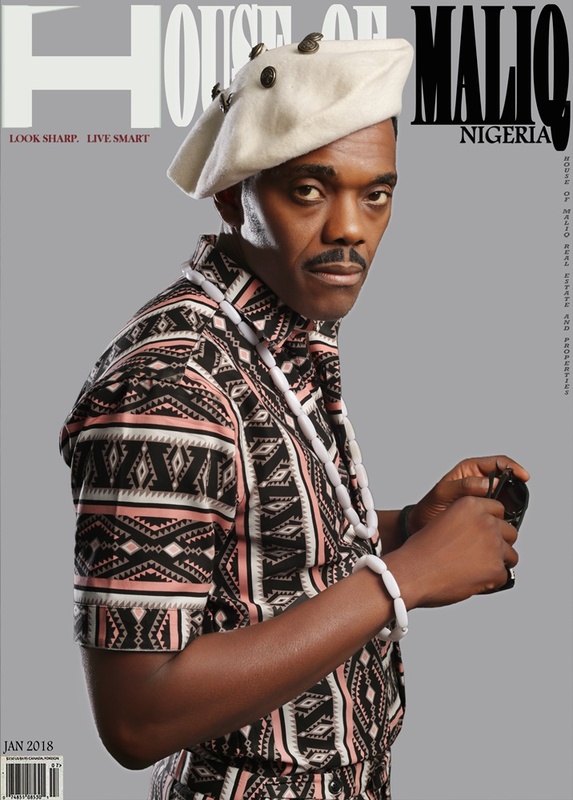 He won the award for Best Actor at the 2012 Nigeria Entertainment Awards.